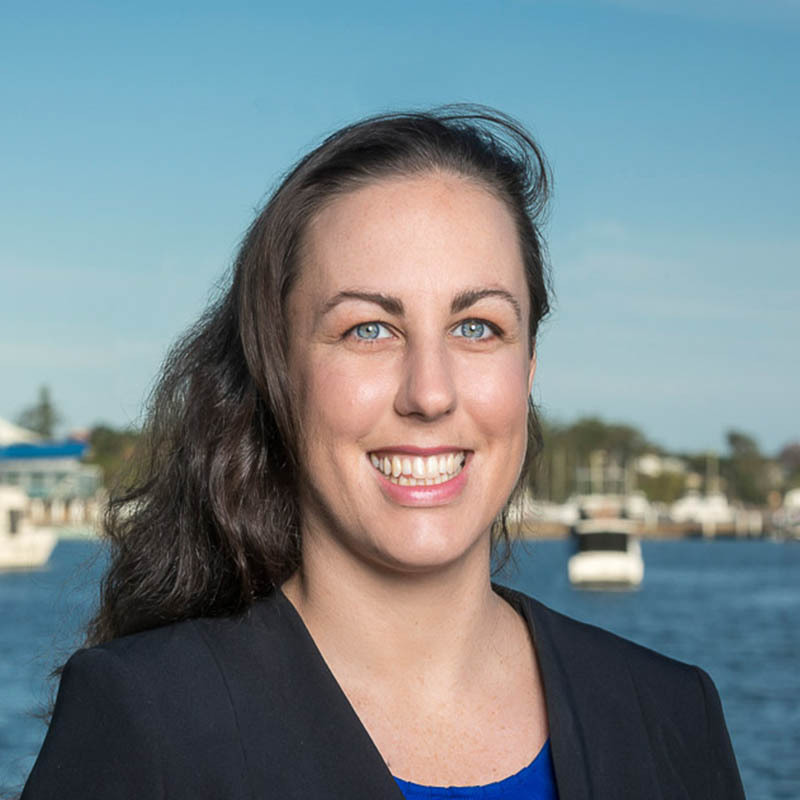 Commencing work with the Commercial and Conveyancing teams, Michelle gained significant experience in both areas and cemented a desire to specialise in Commercial Litigation. She now practises exclusively in Commercial Litigation, working with our Litigation team. Away from work, Michelle enjoys dancing and spending time outdoors in the beautiful region she feels privileged to call home. Michelle joined our firm shortly after being admitted to practice as a lawyer in December 2012.